This is such a ridiculous situation. He said, she said at best 40 years ago. No doubt the left is really scared. Absolutely right, Tom. What they are scared of is the possibility that Roe vs Wade might be overturned. For the left, the Kavanaugh nomination is all about abortion. 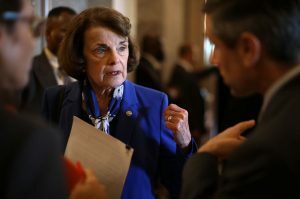 What we have been seeing is the Senate Democrats engaging in character assassination of Judge Kavanaugh. 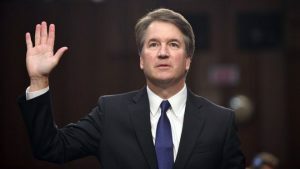 Pray for Judge Kavanaugh, his wife, and their two young daughters. Pray for the Senate Republicans, asking God to stiffen their spines. Pray for the Senate Democrats, that they will repent of their sin of calumny.